Give the Gift of Home Cooking Made Easy! 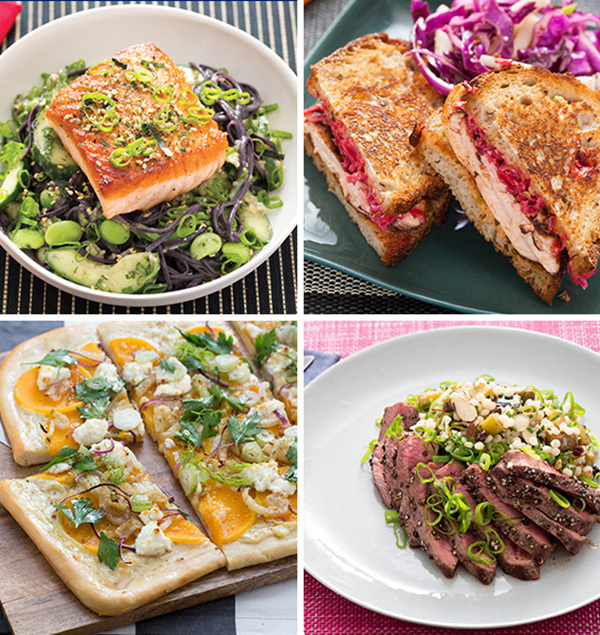 Blue Apron delivers all the ingredients for full meals, including original easy to follow recipes, right to your door. We received a Blue Apron Gift Card from our children and loved it!